An app for what? Poop colour in newborns! Parents often ask me about the significance of poop colour. I have a blog post addressing some of the major colour changes in children of all ages, see “rainbow”. Pale stools in young infants can signify structural obstruction to the biliary tree: Biliary Atresia. This is not common in the Caribbean, but outcomes are definitely time – dependent. The best results are obtained when corrective action is taken before the infant is three months old. Mothers who suspect that their baby is having unusually pale stool should seek out a paediatric specialist to help them through the necessary blood tests and radiological scans that can determine exactly what the cause of the unusual colour might be. 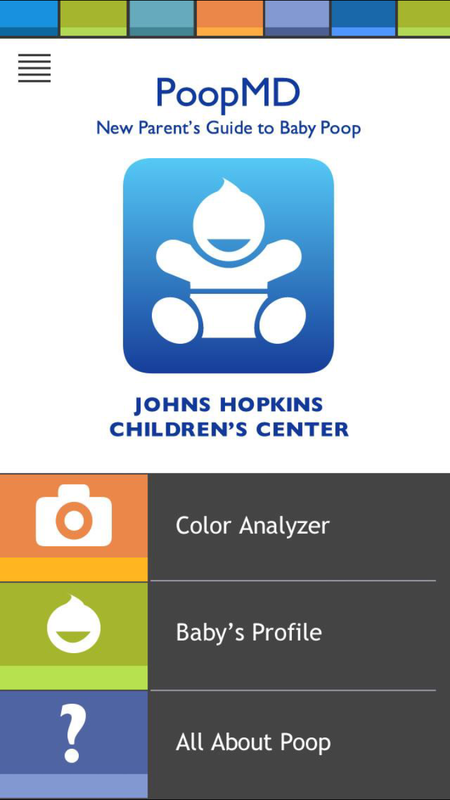 Here is a link to an app dedicated to newborn poop colour. Please share your thoughts on this pre – diagnostic tool.